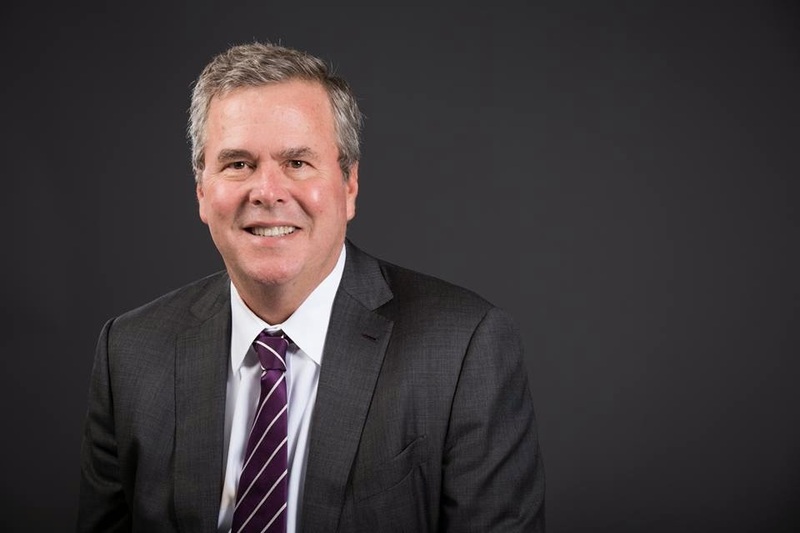 Former Florida Republican Governor Jeb Bush announced today that he has "decided to actively explore the possibility of running for President of the United States." Incidentally, Senator Tom Coburn agrees with me. He told reporters "Anybody wants to run for president, they can. That doesn’t mean they’ll have my vote. I don't think we need another Bush. Period. And I like them all. But I don’t think we need another Bush." Uh, no thanks. 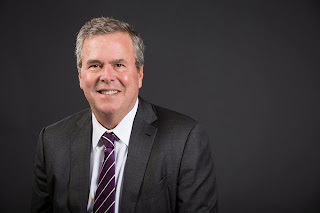 We do not need another Bush, especially Jeb Bush, running for President.